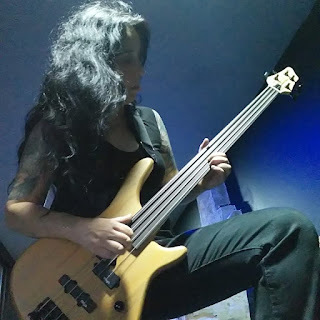 Tamara Picardo: Upon Shadows working on a new album. Upon Shadows working on a new album. Meanwhile you can support us listening to our music at Spotify, iTunes, Bandcamp, YouTube... ! Free downloads in this blog, check the older posts.